Are you facing issues with your Hyundai car’s ignition key? Have you locked yourself out of your beloved Hyundai car or lost the keys? Don’t worry as our expert team from Car keys pro is here to your rescue, ready to deliver the best solutions for all your Hyundai lock-key issues. 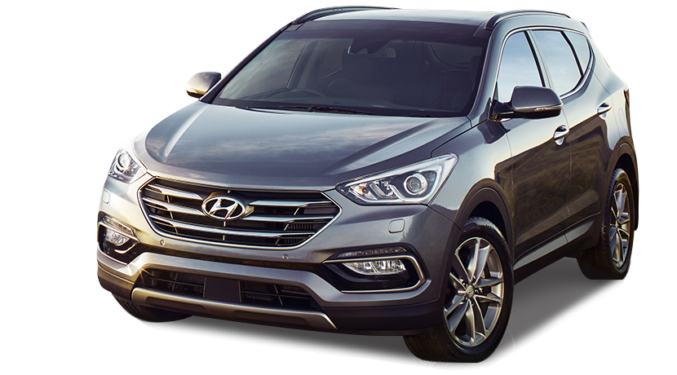 So be it a Hyundai ignition key repair, Hyundai unlock or Hyundai key/remote duplication- we at Car keys pro can provide you with a convenient service as per your needs. At Car Keys pro, we repair your broken or damaged ignition key and also reprogram your transponder chip if needed. If your ignition smart key has been damaged or is worn out beyond usability, we at Car Keys pro can easily replace the old key by providing you with a newly cut key within an hour. It is fairly common to lose ignition or smart keys. Be it that or you need an extra pair of keys just for emergency purposes; we can deliver that to you in no time. We also replace lost Hyundai ignition or smart keys for you to get complete control of your car back.